Women do a lot. Stop, take a moment to think what you’ve done today since that moment your feet hit the floor. And it’s not a rat race, because not even super-rat can juggle motherhood, her career, care-giving for loved ones, volunteering, errands, shuttling, and chores…oh and forever replacing the toilet paper. We do all of this non-stop and make it look effortless. Why? You’re never going to receive a medal for ‘job well done’ while diligently working on a complete burnout. Ever notice how much calmer a child is when removed from a stressful situation for a while? Time to put ourselves in ‘time-out’ and return rejuvenated! Solitude is the soul’s holiday. Create little islands of solitude in your daily life. We do not have to check out for hours at a time. Sip your tea with eyes closed…catch a glimpse of birds fluttering in the winter gust…spend time outside with your face turned towards the sun…savour the silence. Surprise and delight yourself by stimulating your senses. Don’t wait until your emotional well is depleted, by the time you begin to crave a vacation alone on a desert island. 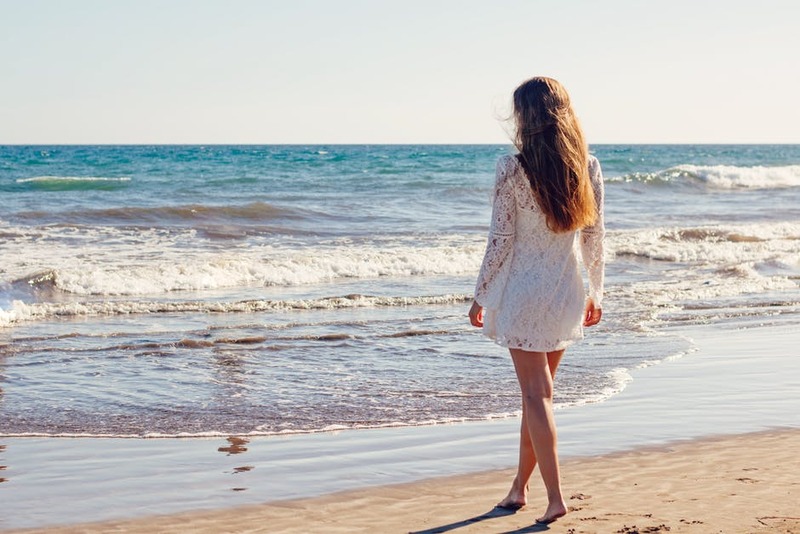 We need to balance the pace of life with periods of what poet May Sarton has called “open time, with no obligations except toward the inner world and what is going on there.” In these sacred moments we breathe more deeply, see more fully, hear more keenly. My sacred moment? Appreciating the vastness of the Indian Ocean, maybe even be spoiled by the sighting of whales…even if it is only a sneak peek of a dorsal fin or a fluke, while enjoying a 100% organic Black Smith cappuccino on the Views Boutique Hotel & Spa restaurant deck. August is Women’s month. 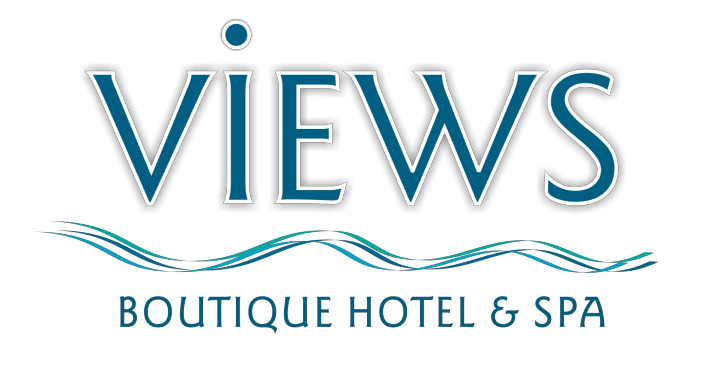 For more information on the exclusive offers during August, please visit the Facebook page of Views Boutique Hotel & Spa, email reservations@viewshotel.co.za or phone 044 877 0000.